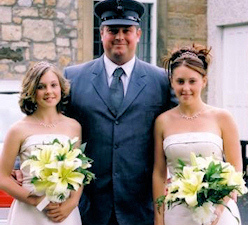 Based in the Corstorphine area of Edinburgh, Scotland and close to Edinburgh Airport, Avantgarde Chauffeur Services use professional uniformed chauffeurs who are friendly, courteous & discrete to offer outstanding chauffeur transportation services for business, domestic & international travellers throughout Scotland and the UK. 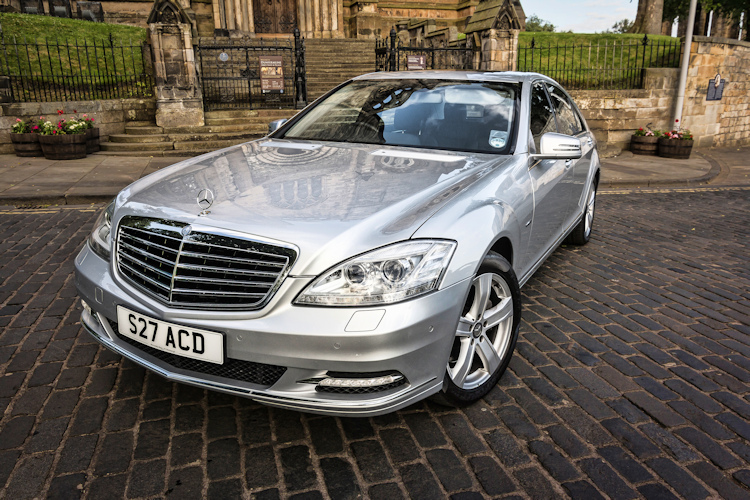 Executive Chauffeur Cars in Edinburgh Scotland available for Weddings, Airport transfers, Corporate events, Financial Roadshows, Scottish Tours and Leisure Trips in Mercedes S Class, E Class and V Class. 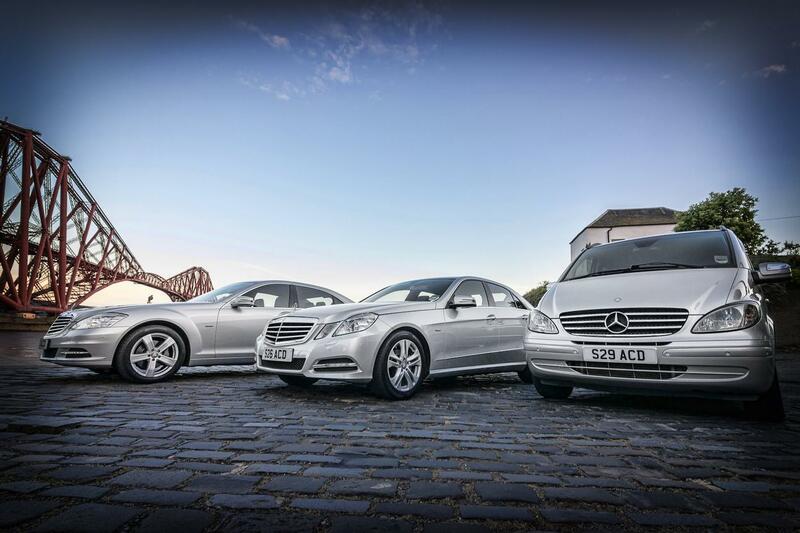 Whatever your airport transfers requirements are, Avantgarde Chauffeur Drive offer reliable, comfortable and professional airport transfers between all of Scotland’s major airports using Mercedes Benz vehicles to any destination. We offer a full range of chauffeur car services for executives, visitors and businesses throughout Edinburgh and the whole of Scotland. 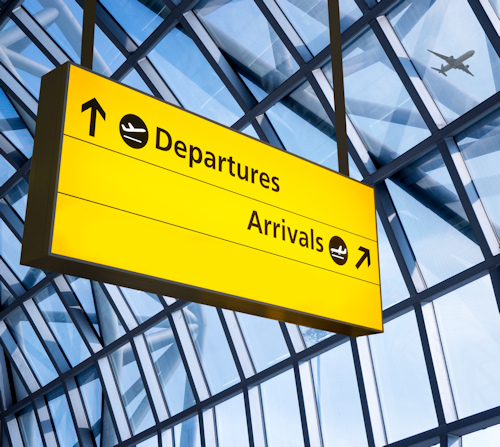 Our meet and greet service offers transfers from Edinburgh, Glasgow and Prestwick airports. Avantgarde Bridal Cars offers a distinctive service that will compliment your wedding day. 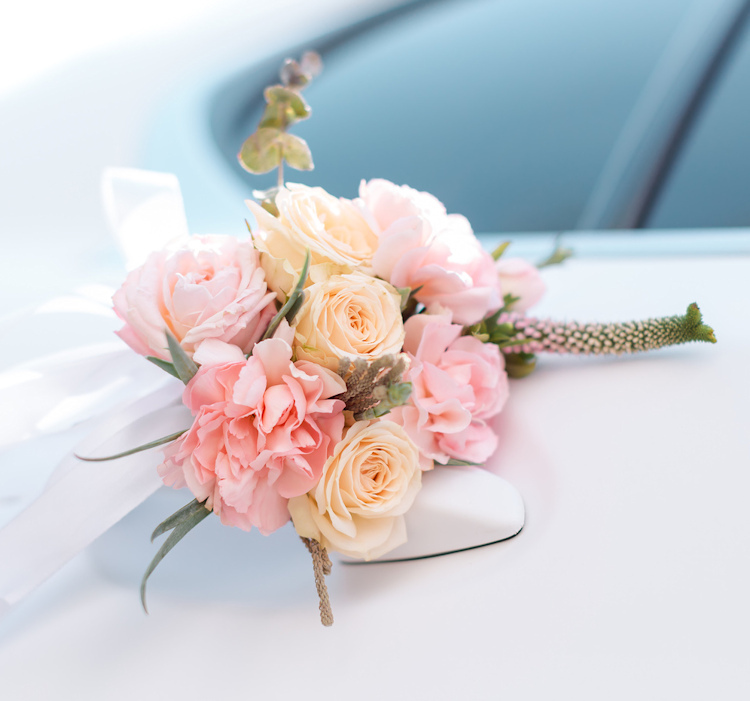 Our silver Mercedes saloons complete with fully uniformed chauffeurs will be presented to you in immaculate condition with an elegant floral arrangement on the rear parcel shelf and silk ribbon on the front of the vehicle. Leisure Trips, Scottish Tours, Events, Golf Tours, Executive Airport Transfers and Bridal Cars in and around surrounding areas of Edinburgh with Private Chauffeur Service in Mercedes S Class, E Class and V Class. Why take a Taxi when you can enjoy a luxurious chauffeur driven car for airport transfers and a wide range of transport services for a similar cost? Professional uniformed chauffeurs who are friendly, courteous & discrete.